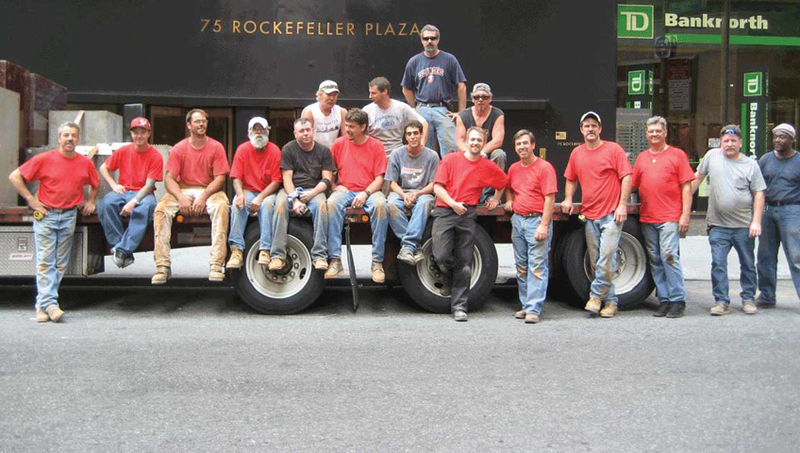 For over 120 years the forefathers of “OZ” Trucking & Rigging partnered with the largest safe company in the world – Mosler Safe. 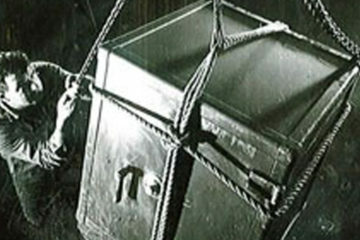 During that time, we installed and moved every imaginable type of safe, including vaults, vault doors, safe deposit boxes, night drops and any kind of bank equipment. 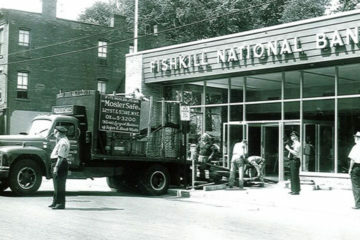 Moving ATM's, Safes & Valuables Since 1894. We offer 15,000 square feet of storage in our NY warehouse with additional warehouse facilities in Florida, California and Chicago with all the amenities you would require for storage. 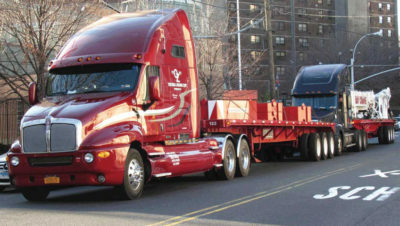 Oz Trucking & Rigging services areas in and around New York State. We are headquartered near New York City, we offer our trucking services anywhere in the USA. 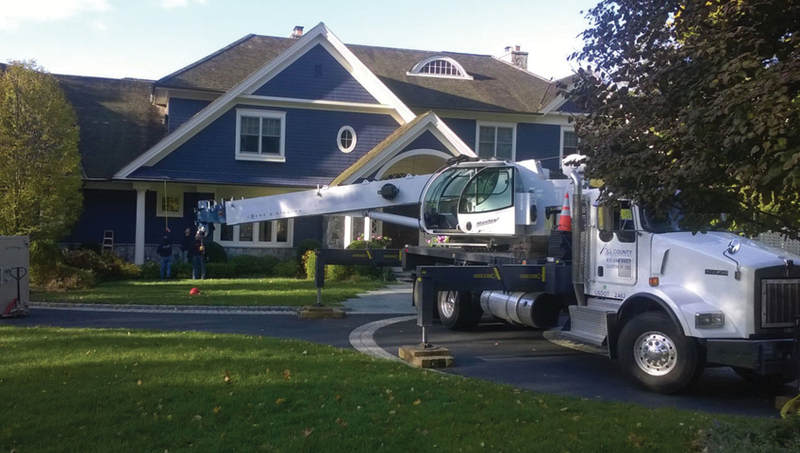 We specialize in areas in the New York State region that include New York City, Long Island, Brooklyn, New Jersey, Suffolk County, Nassau County. Excellent reputation for on time delivery, integrity and superior service. 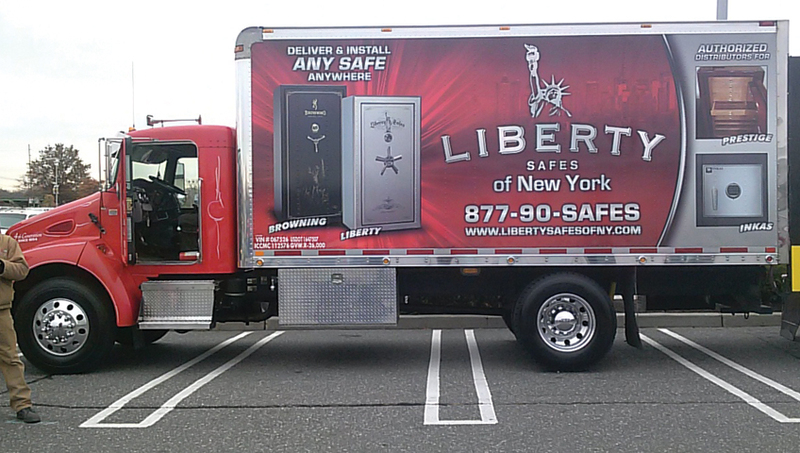 Safe moving and installation services in the New York tri-state area. 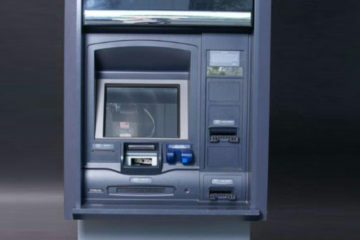 We specialize in bank equipment, but can handle any project. 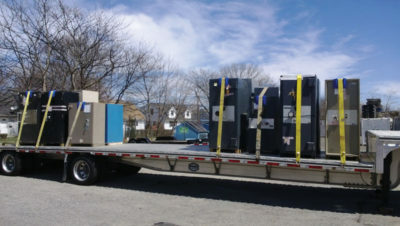 We offer residential and commercial safe installation. No project too big or small. Storage in New York, Florida, Chicago and California, accessible by rail and barge. No longer need that big safe? We can remove it for you! Not sure which solution fits your trucking and rigging needs? "OZ" Trucking & Rigging Today. We are very happy with "OZ" Trucking & Rigging services. They are professional and responsive and let no obstacle get in the way. Thank you for all you have done. You guys are truly a great reliable company. We work with "OZ" alot. These people are the real deal. I don't know how they do it but when put to the test "OZ" performs. If you need a reliable rigging company these guys should be your first choice. In a commodity business like trucking "OZ" really stands out. They have amazing customer service and provided fast reliable service. "OZ" Trucking & Rigging has some of the most professional people on their team and provide amazing on-time delivery service. 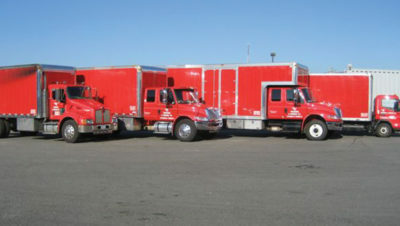 Our company puts a tremendous amount of focus on building great relationships, "OZ" Trucking is definitely on our side. Thank you! Your guys Matt, Jeff - and I forgot the other name already - were all three efficient and cordially proper - and got the job done in record time once the car in front of the synagogue was moved. 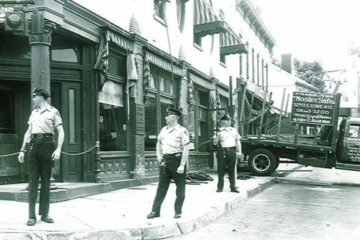 They searched for an alternative, but their on-the-ground decision - given the fragile 1840 building - was that the safest method was to wait for that spot for the truck. You must be a great guy because your A+ team and know-how reflects back to you. It is a blessing to work with OZ in this age of scant preparation and slipshod workmanship. THANK YOU!